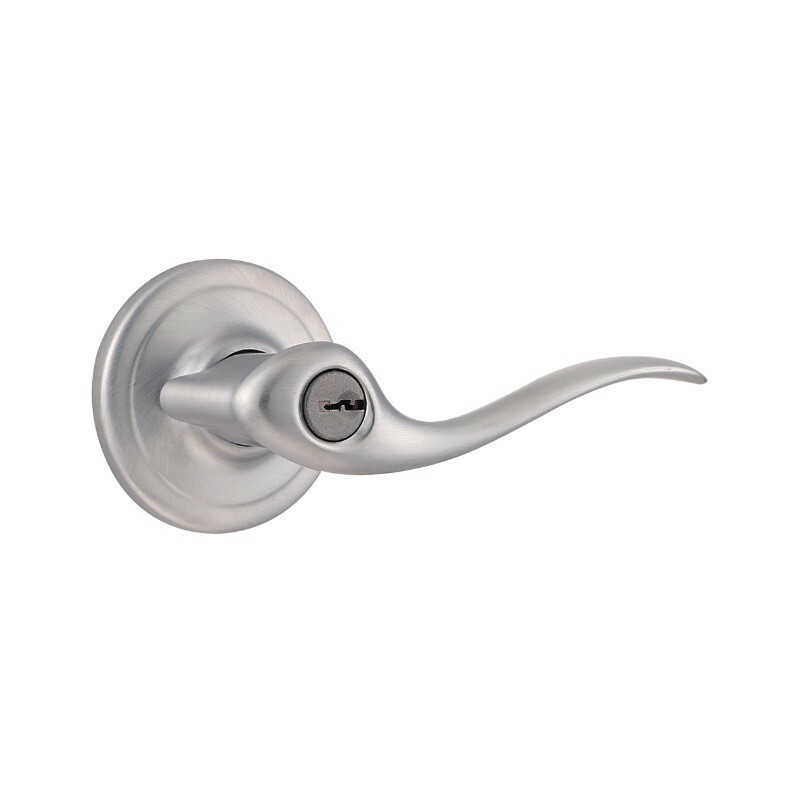 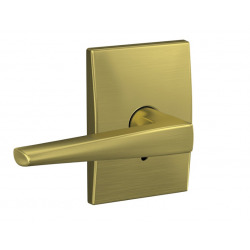 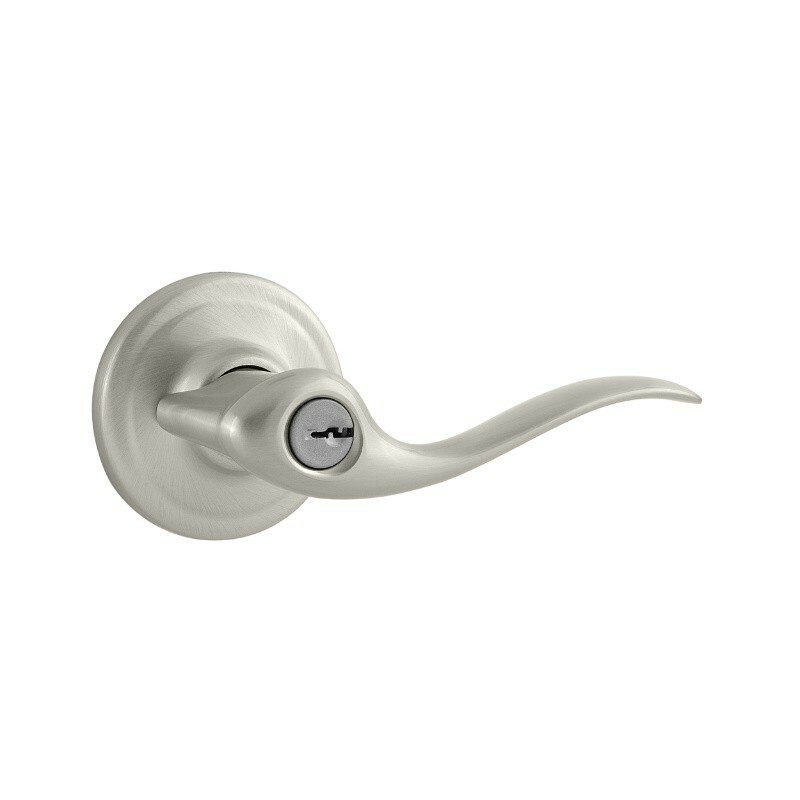 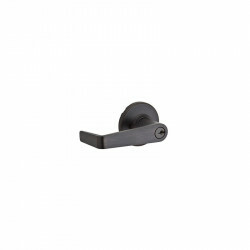 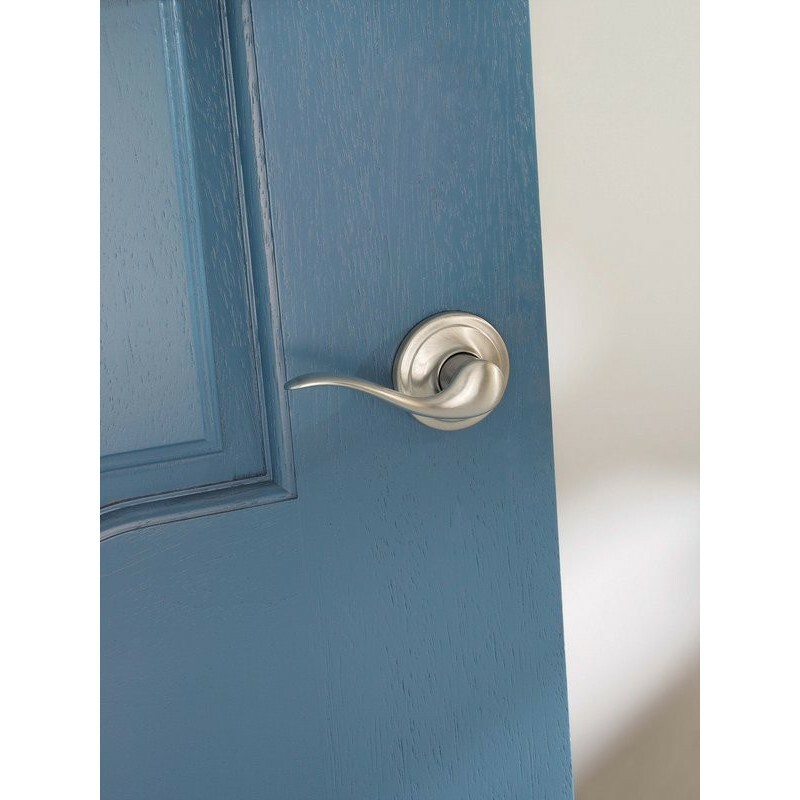 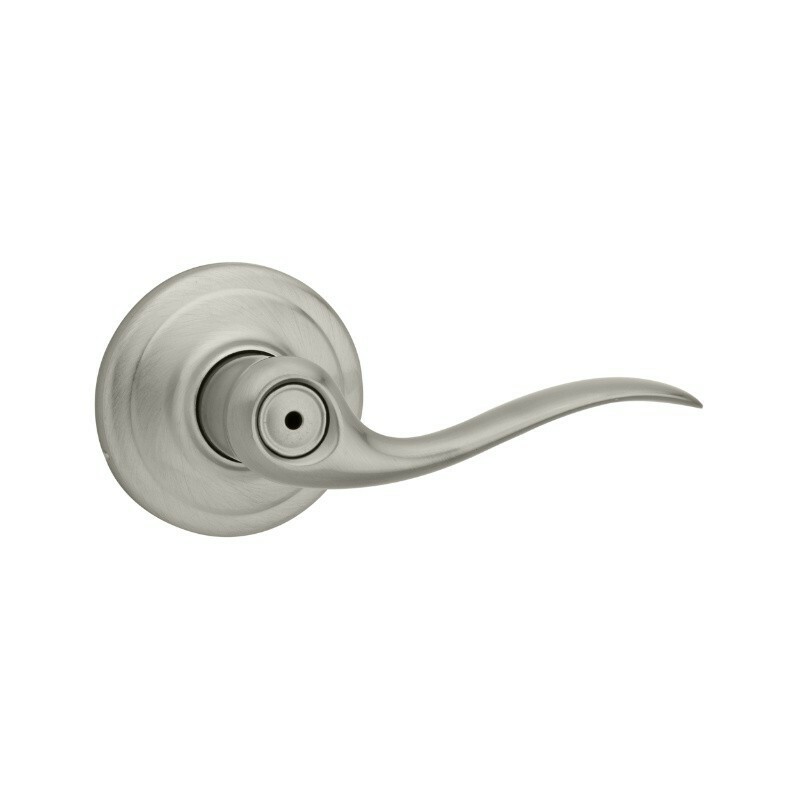 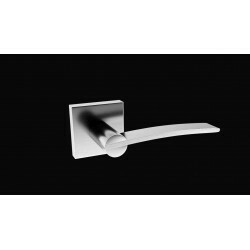 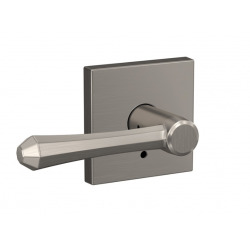 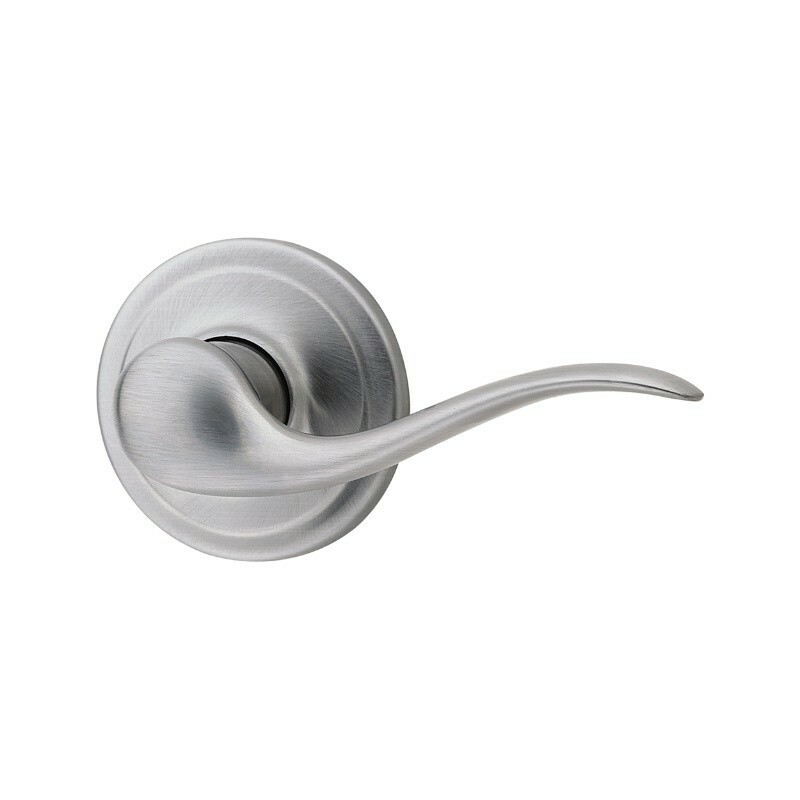 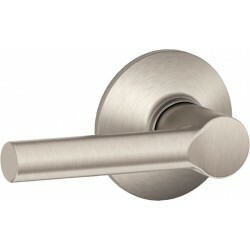 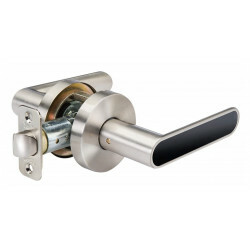 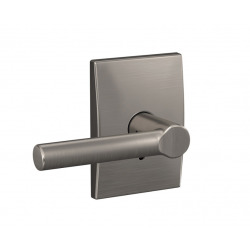 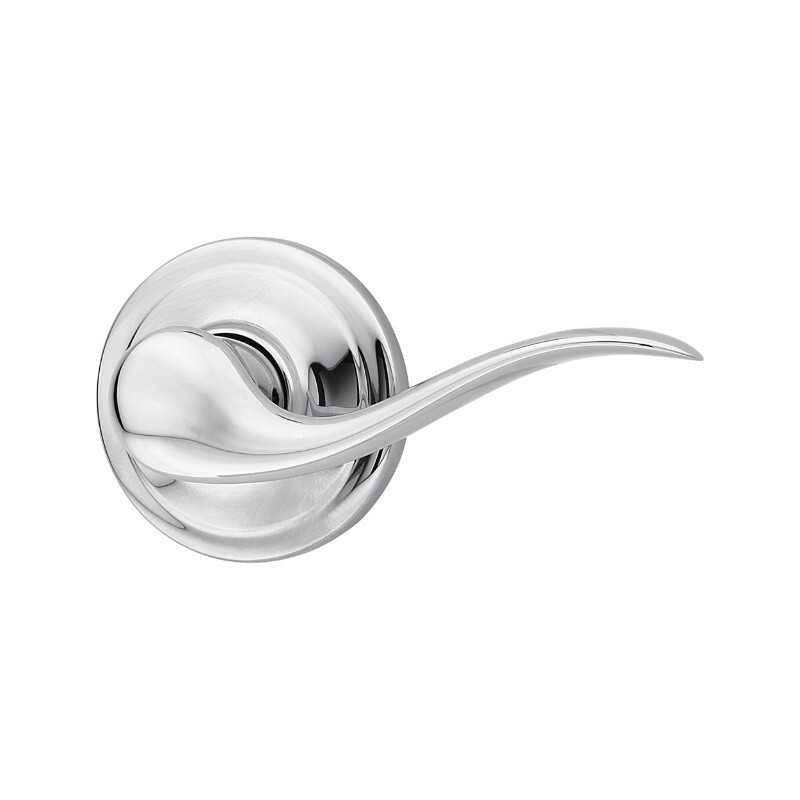 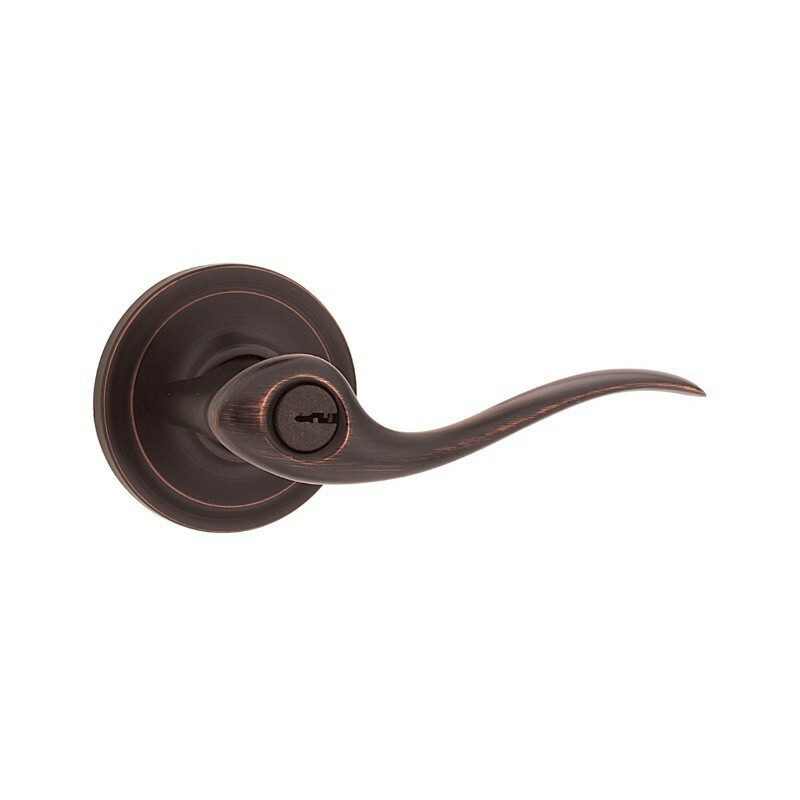 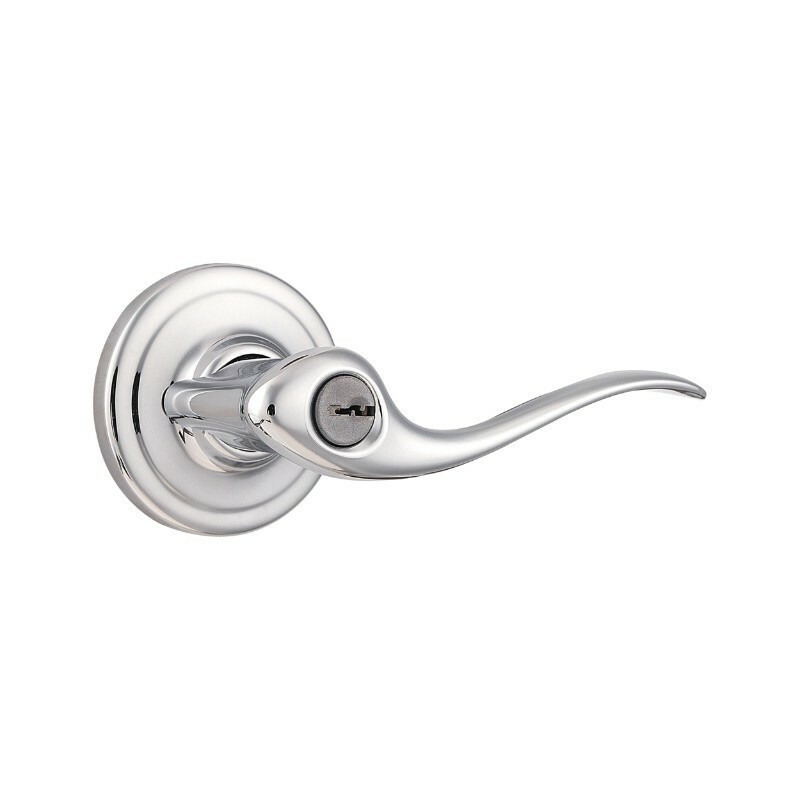 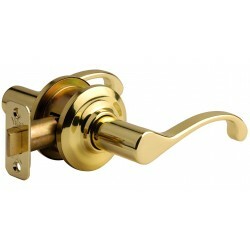 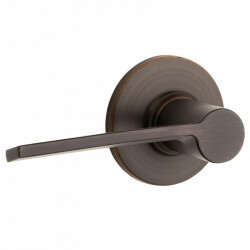 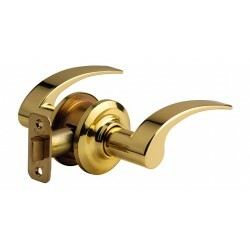 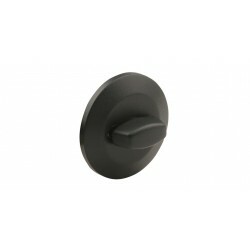 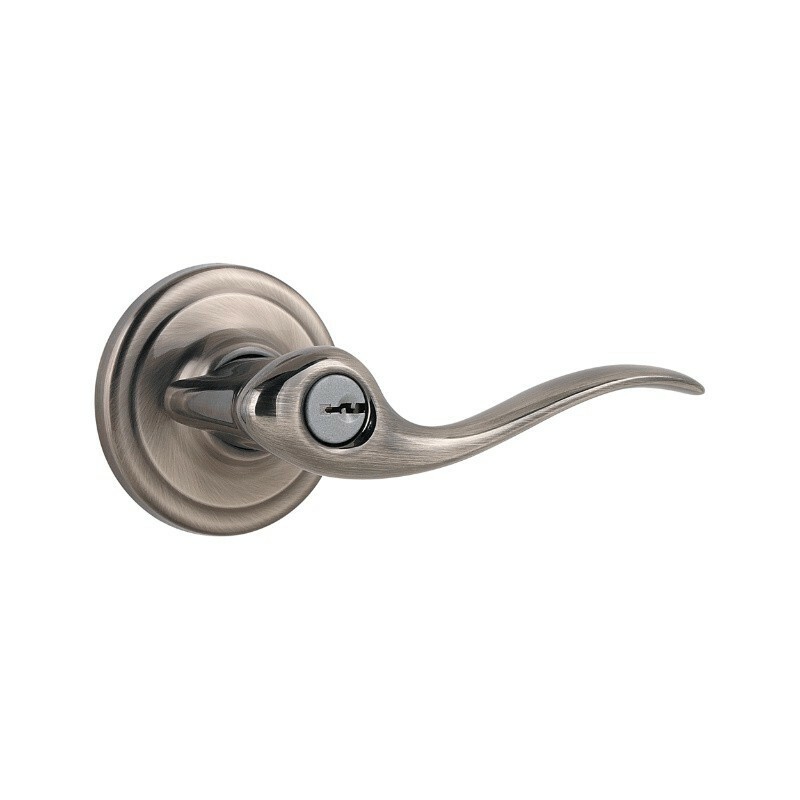 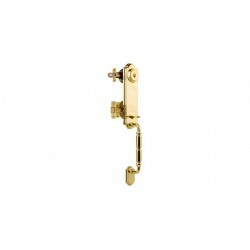 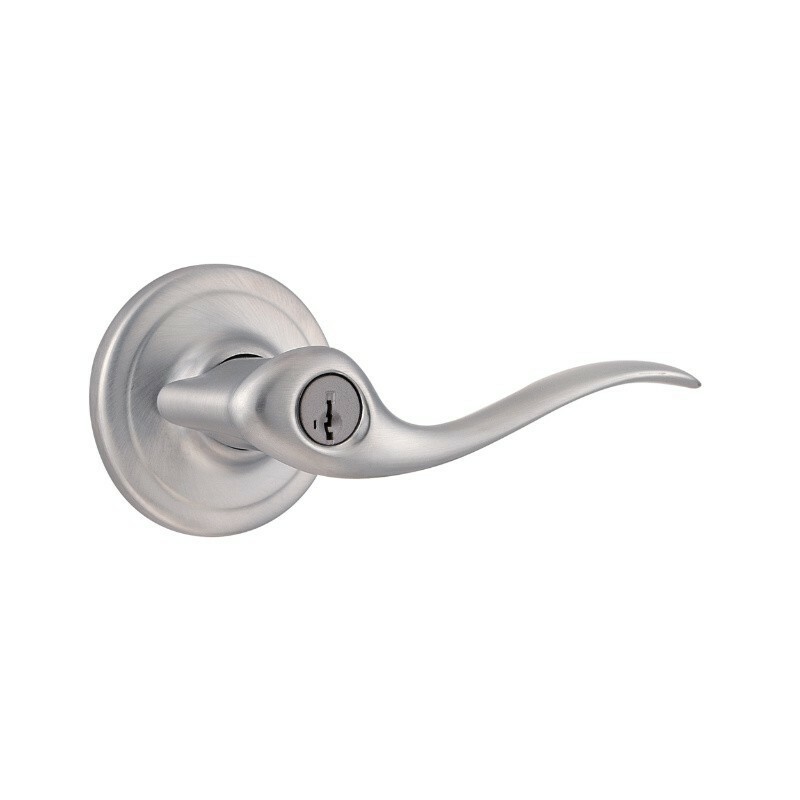 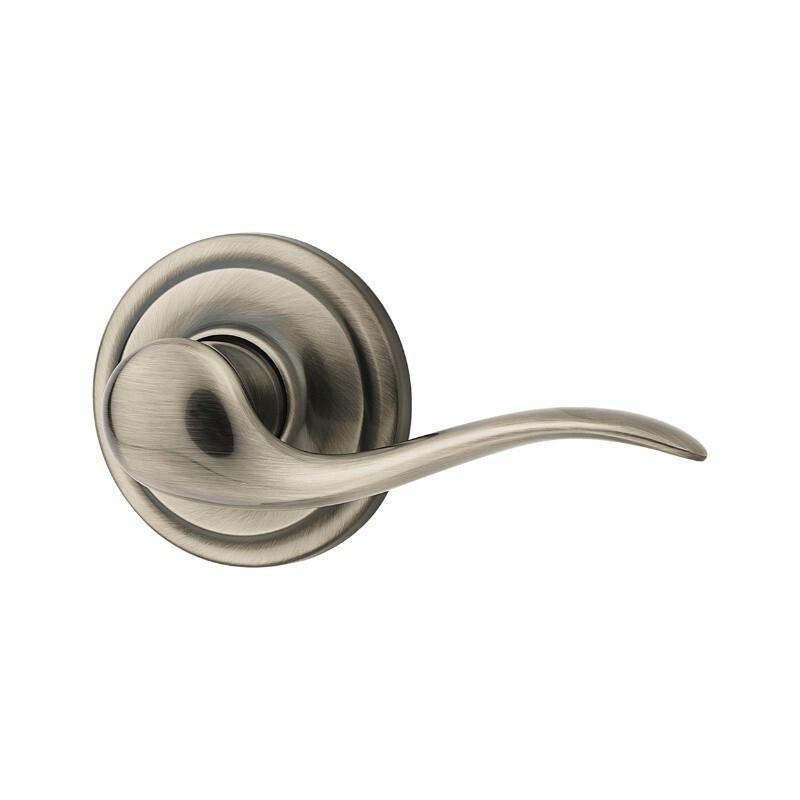 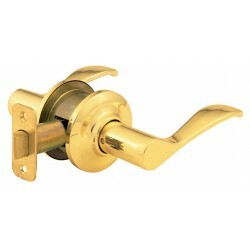 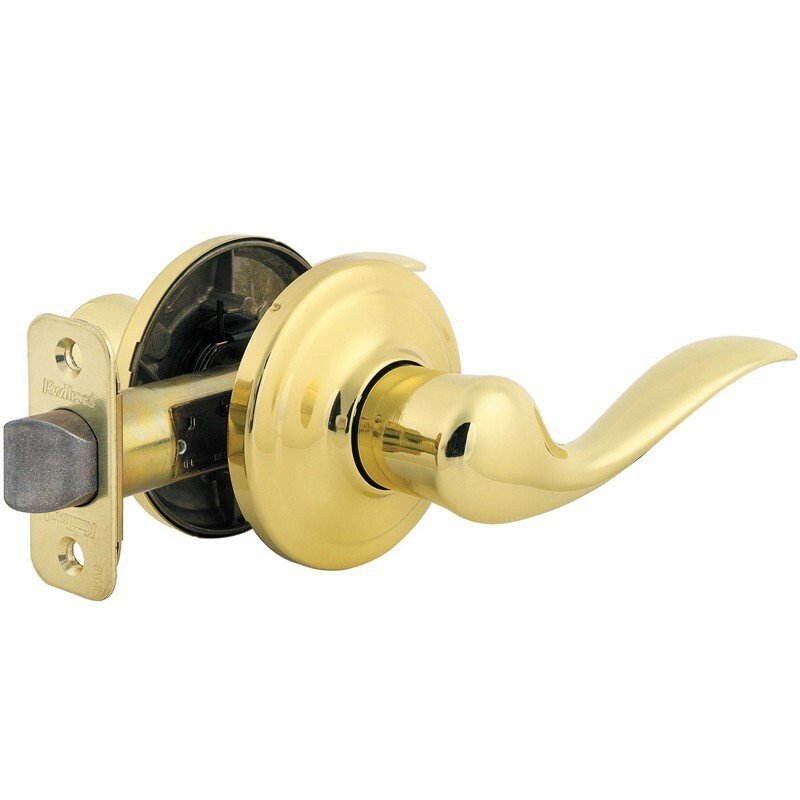 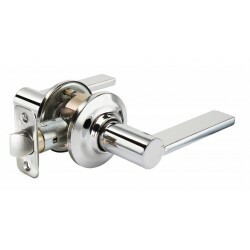 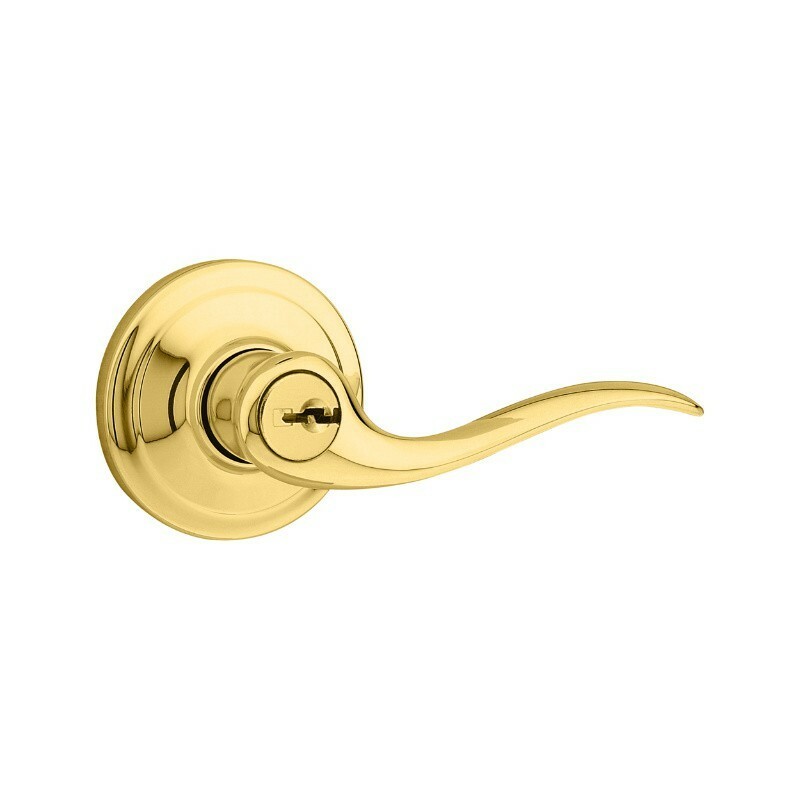 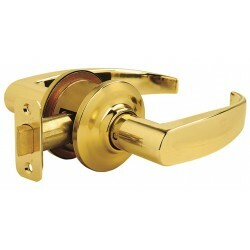 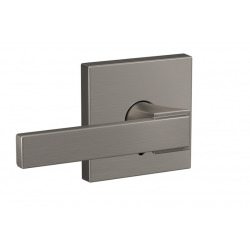 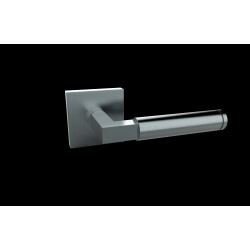 The Tustin Lever adds the perfect touch to any door thanks to its stylish yet understated wave silhouette design. 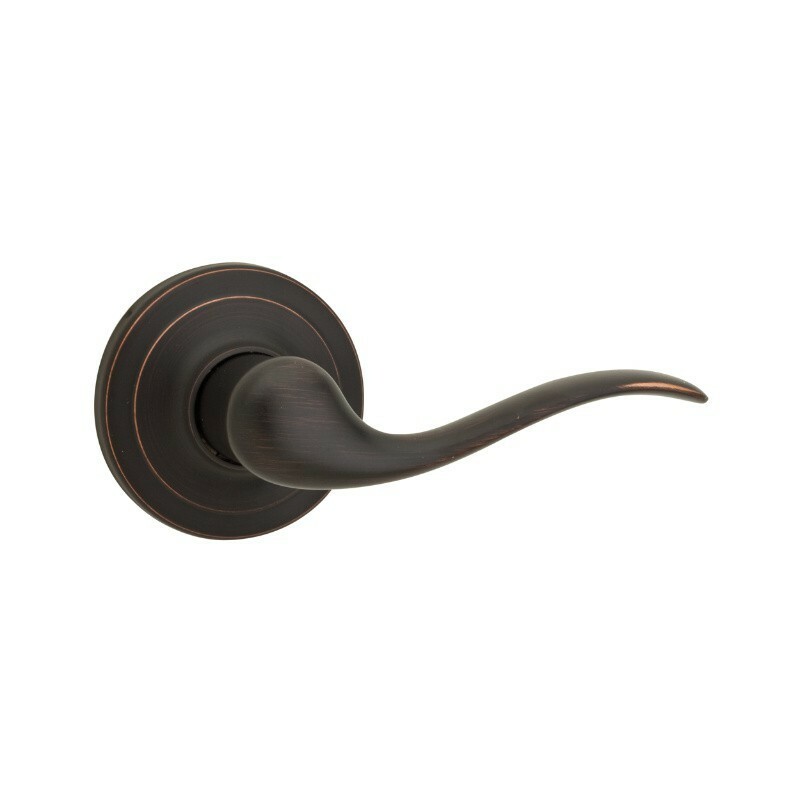 It's simple and elegant and comes in a variety of finishes. 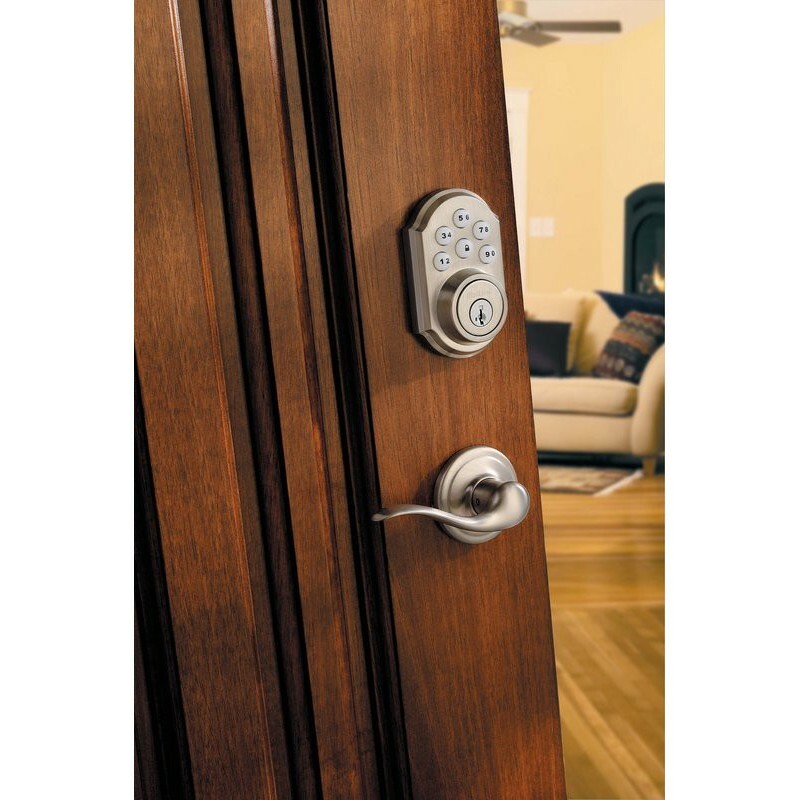 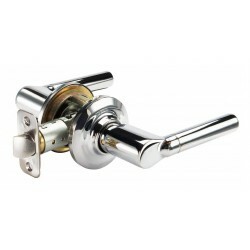 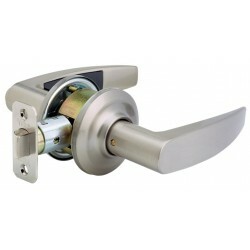 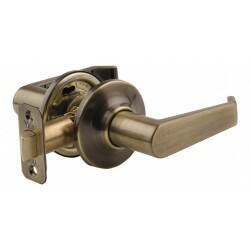 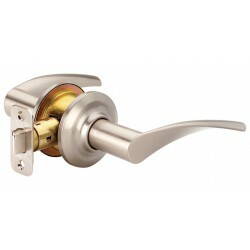 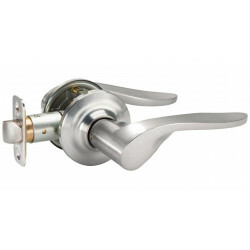 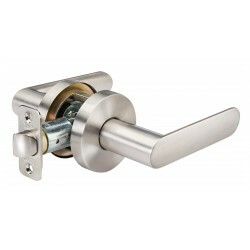 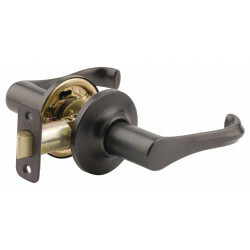 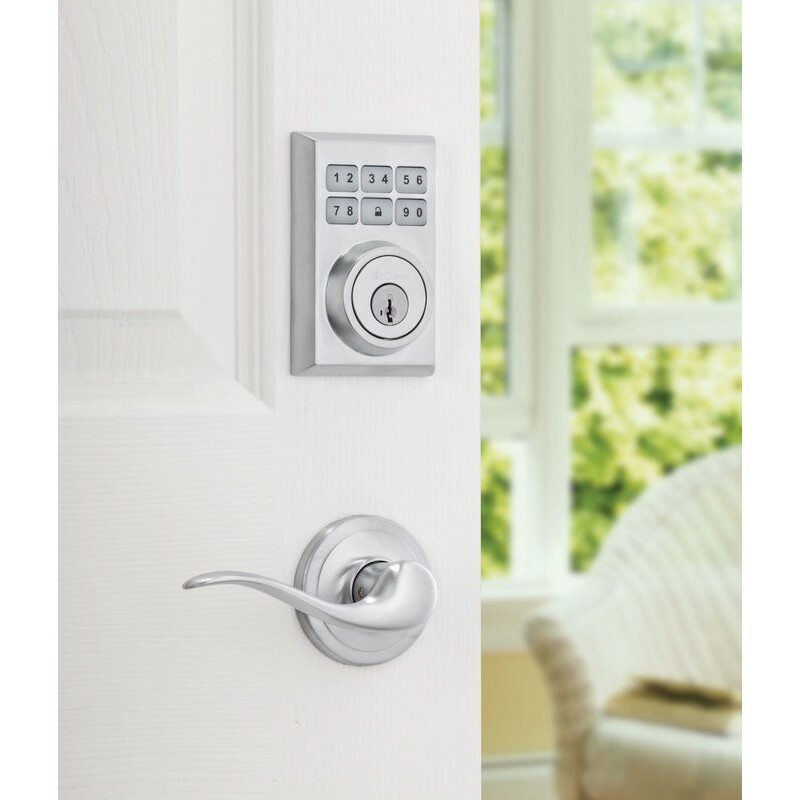 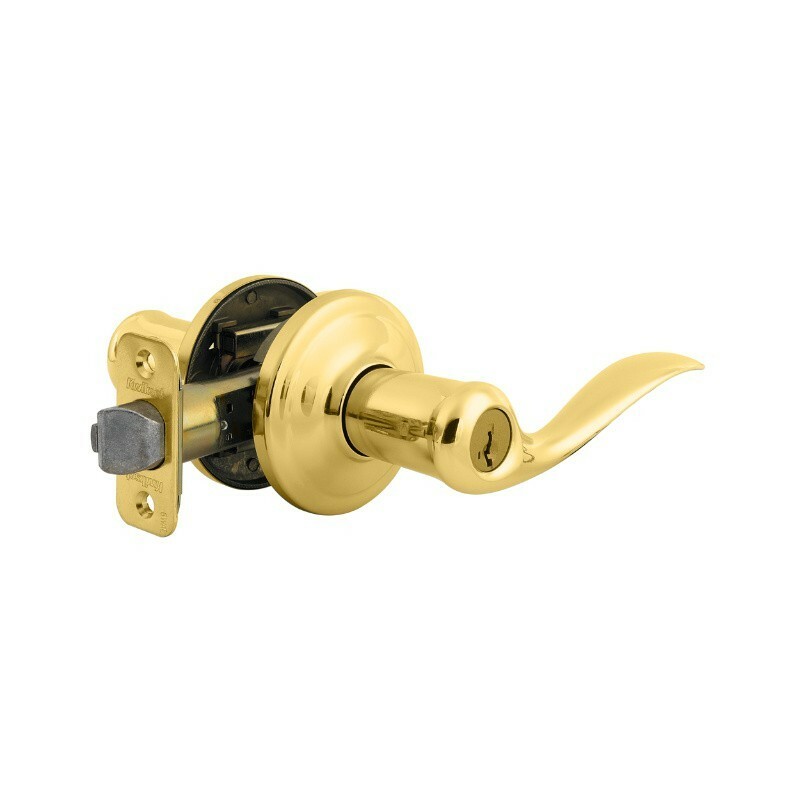 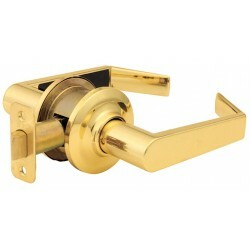 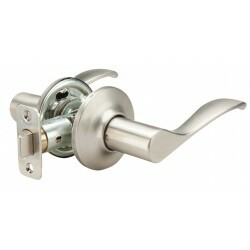 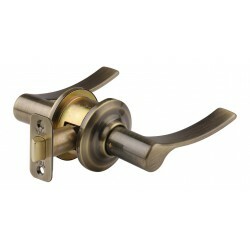 Pair it with one of Kwikset's deadbolts for added security.